Nothing can beat a human mind and It has achieved many wonders. It has taken our specie from the stone age to this modern age. Man has created numerous substances, which can be termed as amazing, astonishing and many amongst us don’t know about them. Here are few such substances. You would have seen many Hollywood movies with vehicles having bullet proof glasses. 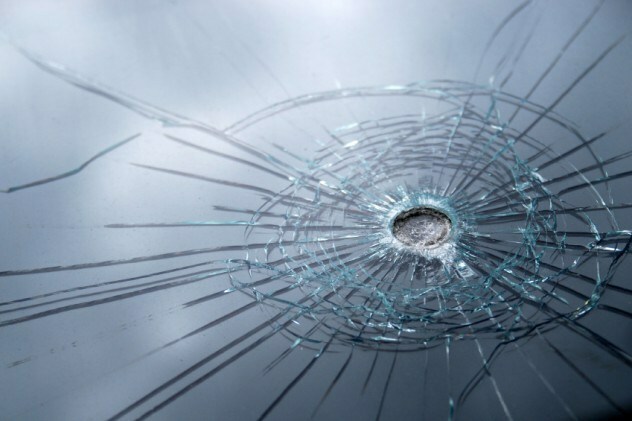 The concept of bullet proof glass used for the security purposes has grown pretty old now. However, Many of you would not be knowing that one-way bullet proof glasses also exist. They prevent the bullet from moving inside, but they allow you to fire a bullet in return, which is allowed by this glass to move outside. Two sheets of tough plastic are placed together. These include brittle acrylic sheet, and a polycarbonate sheet. When the bullet strikes this layer, the glass keeps its integrity. 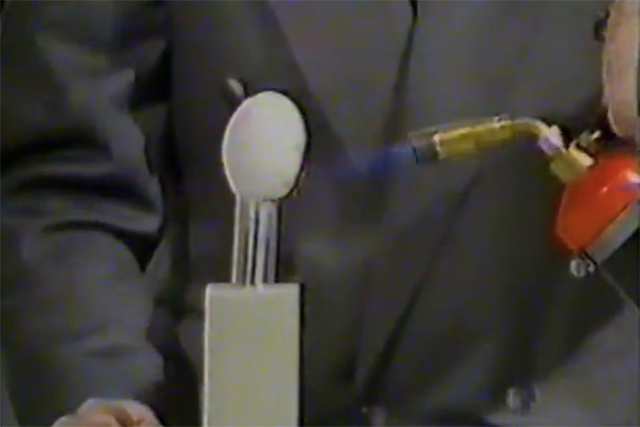 When the bullet is fired from inside, the bullet hits the polycarbonate layer and makes it expand. This expansion breaks the fragile acrylic layer and allows the bullet to move out. 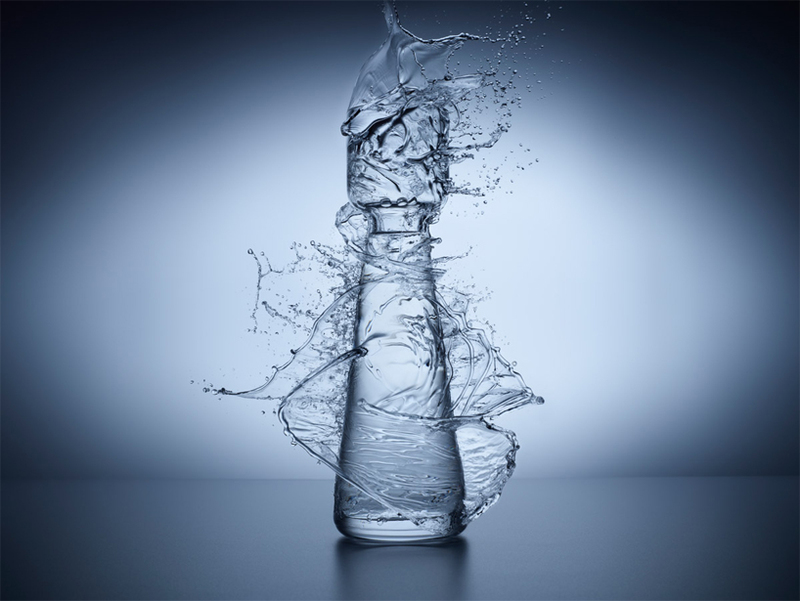 Silicon Dioxide is either combined with ethanol or water to form a spray, which dries to form an ultra durable glass. The layer is ultra thin and has the quality of repelling liquids. If we use the coating of this glass, we may not need dish soap at all. 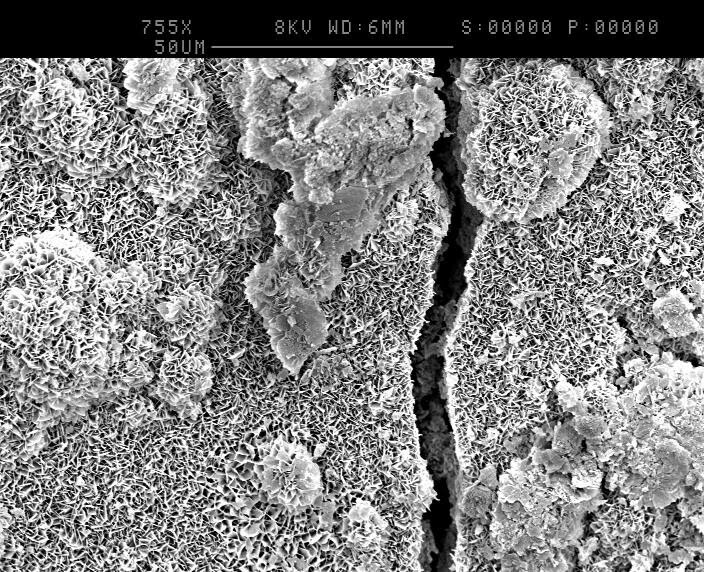 It also possesses the capability of making surfaces antibacterial. It can also have a wide range of applications in the field of medicine. Amorphous combines the durability of metal with firmness of glass. It finds its application in various fields of life. For example, It can be used to toughen golf clubs. It can also make knives, surgical equipment and engines to last longer. 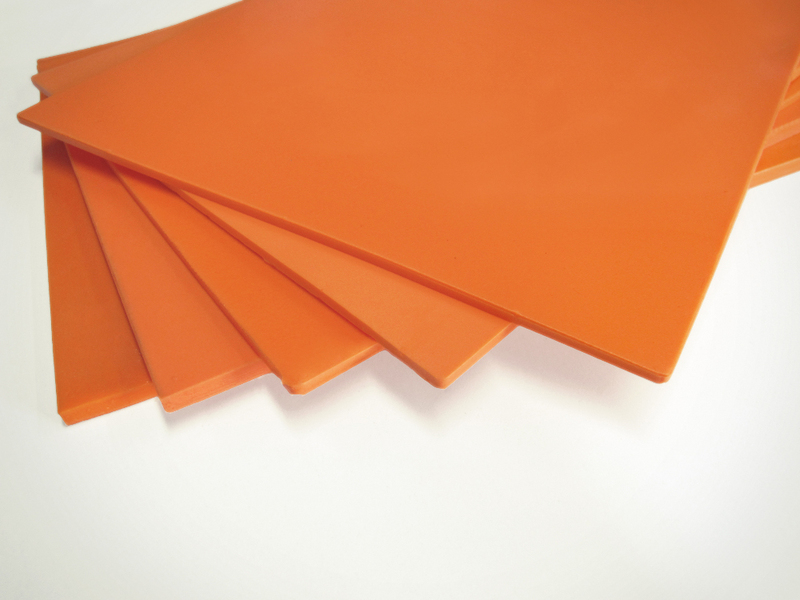 Starlite is a plastic with incredible heat resistance, which allows it to work as a heat resistant. The good thing about Starlite is that unlike other heat insulators, it produces no toxic fumes. It can be applied in the space shuttles, firefighting suits, and airliners. It also has an enormous potential for military usage. 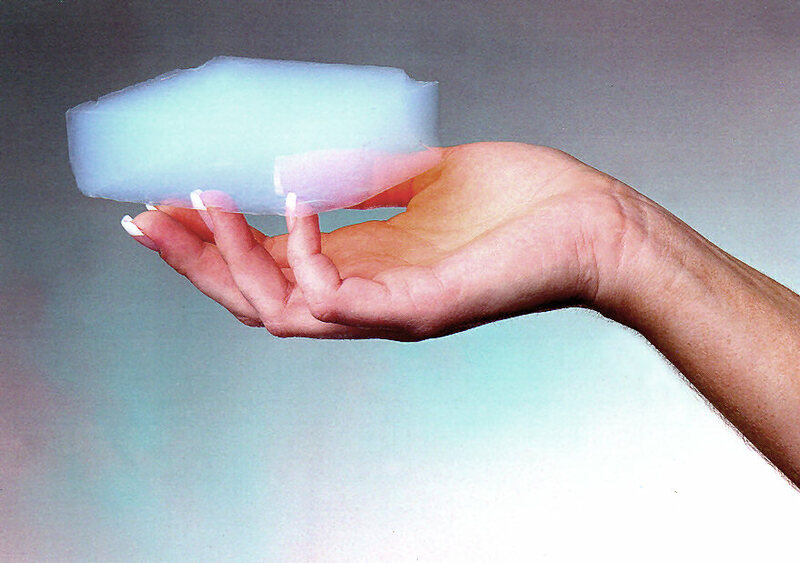 Aerogel is basically a form that many substances can be molded into. Its incredibly low mass makes it one of the lightest insulators and It possesses a spongy structure. It has the quality of being simultaneously hydrophobic (repels water), and lipophilic (absorbs oil). Its massive surface area allows it to absorb huge amount of liquids. It is currently being considered as a good material for mopping up oil spills. It is a chemical solvent capable of penetrating skin quickly and deeply without destroying the tissues. This means that it has an extraordinary ability to take drugs into the body without breaking or damaging skin, which effectively rules out the possibility of an infection. 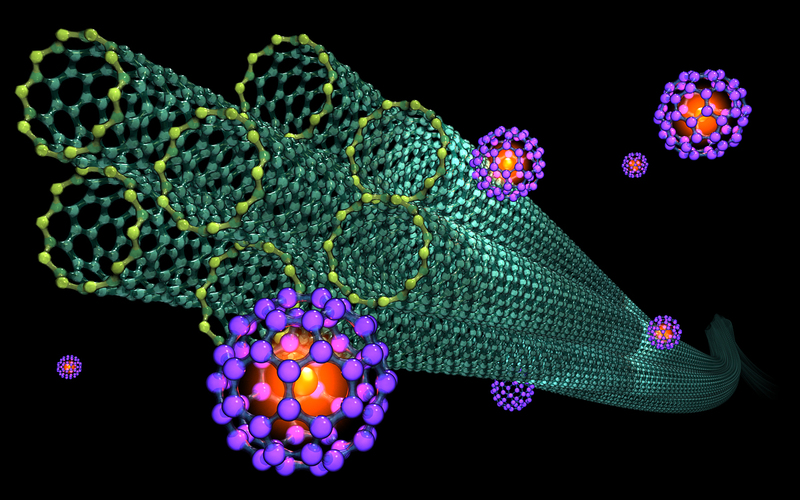 A carbon nanotube is basically a single atom sheet of carbon atoms molded into a cylinder. 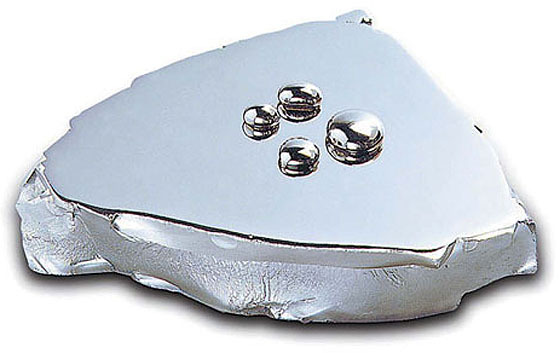 You will be amazed to know that despite being hundreds of times stronger, it is six times lighter than steel. These nanotubes leave copper behind when it comes to conducting electricity. They also conduct heat more effectively than diamond. 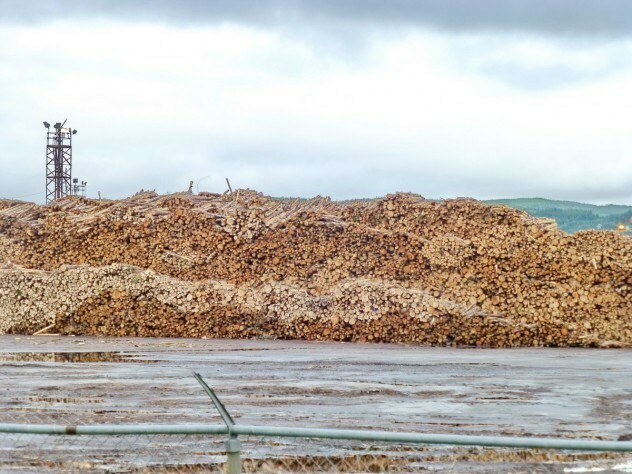 Their potential uses include body armor, wind mill blades, slicers. They also have applications in the field of medicine. Pykrete is an amazing mixture of ica and wood pulp that is not only capable of floating, but has an attribute of being bullet resistant and melt proof. This material can be given shapes like metals. 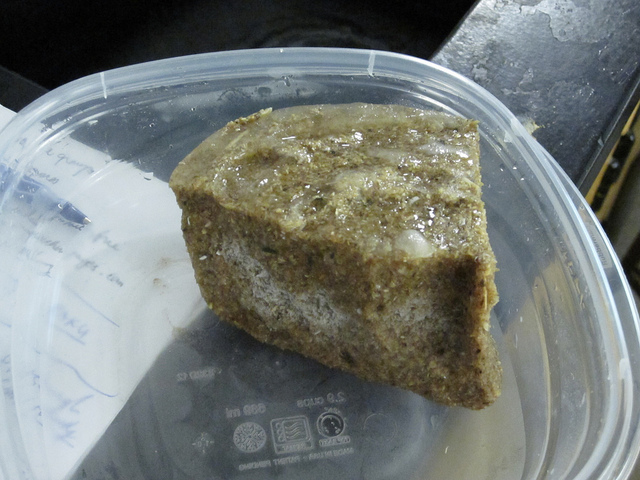 Unfortunately, Pykrete has not been able to make its mark as far as industrial applications are concerned. Concrete starts to crack with the passage of time. Scientists at NewCastle University (UK) have come up with genetically engineered Bacilla Filla spores that have been programmed to start reproducing when they reach the bottom of the cracks. They toughen to the same strength as that of their surroundings. D3O is composed of molecules that move easily when there is no pressure applied, but pile up when firmly hit. D30 pads are already being made for commercial puposes. They are used in the jackests suitable for police and stuntmen. It has its applications in items used for impact protection. For e.g. it can be used in thigh pads, knee pads and chest pads for different sports. DMSO is mutagenic. Check the MSDS.